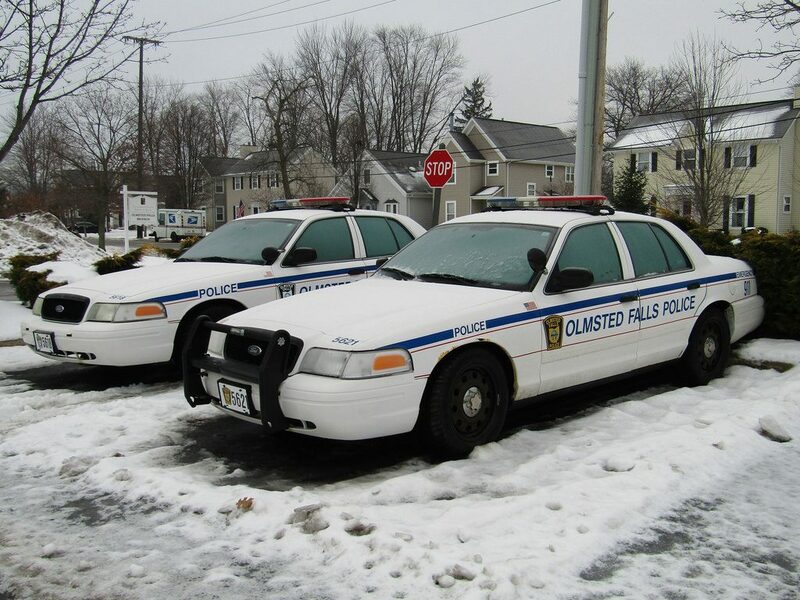 Why does the City of Olmsted Falls still employ Floyd Takacs as a police officer? Yesterday, in the Cuyahoga County Court of Common Pleas, Brookpark resident Christie Elko filed a motion to withdraw a no-contest plea that she entered in criminal proceedings against her alleging that she resisted arrest during a 2016 incident where she was physically assaulted by Olmsted Falls police sergeant Floyd Takacs. Ms. Elko withdrew her plea due to her recent discovery of evidence that was withheld by the prosecution showing that Sergeant Takacs has a long and documented history of abusive and violent conduct toward women. Ms. Elko argues that she has a right to withdraw and reconsider her plea in light of these documents, which show that Takacs has a well-known and well-documented habit of engaging in precisely the type of unwarranted violence against women in which he engaged against her. She further argues that this information is relevant to Takacs’ credibility, his bias against women, and his intent, plan, and absence of mistake in turning off his body camera during the incident at issue and using excessive force against her. Ms. Elko is also represented by attorney Gina Crawford of Rocky River, and Dean Williams of The Pattakos Law Firm in Fairlawn. A copy of Ms. Elko’s court filing summarizing Takacs’s disciplinary record is available here.